Did you know that centipedes are arthropods, related to lobsters and shrimp? 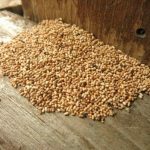 More than just a trivia answer, this means that centipede control requires a different approach than some other insect control methods. 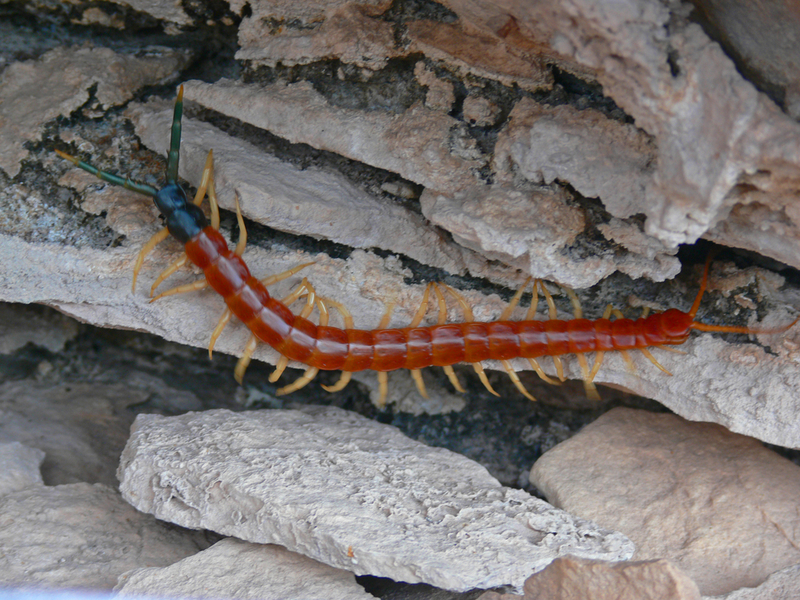 With more critters coming indoors as we enter October, be on the lookout for centipedes and millipedes. They don’t exactly hunt people, but if they do get on you, their bites can be poisonous and painful. 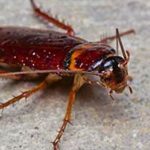 Island Pest Control has university-trained technicians and a staff entomologist who can help if you’re concerned about what kinds of centipedes you’ve seen. Just as there are stinging caterpillars, some species of centipede are venomous and they use their poison to kill prey. Centipede bites are mostly just an itchy nuisance for people, dogs, and cats. In South Carolina, people typically encounter centipedes when doing yard work or playing outside. If your child gets bit, take comfort knowing the pain should go away in a few hours. You may have an infestation, though, so our free pest inspection can help clean them out. Should You Get Rid of House Centipedes? Some people prefer to leave centipedes alone. That’s because the way a cat helps control mice, centipedes eat spiders and bugs that you don’t want crawling around. If you’ve only spotted one house centipede—and you don’t have other indoor pest problems—you can relax and ignore it. The presence of many house centipedes indicates that they have an ample food supply. Which means, bingo, you have lots of insects in the building. To clean house, you’ll either need centipede control or full residential pest control to wipe them all out. 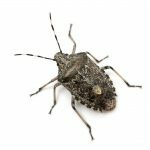 Island Pest Control takes a complete look at your pest situation to develop a multi-pronged solution for eradicating and preventing pests like centipedes and the bugs that attract them. Contact us now for pest control services in the Hilton Head, SC area.